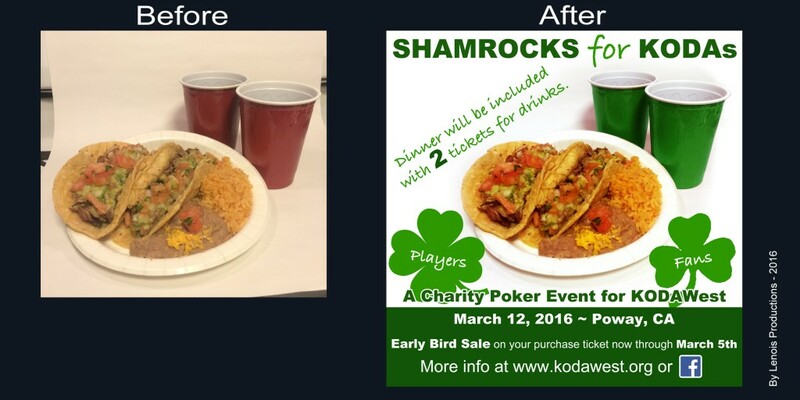 Poker Charity in San Diego, CA. Since its founding in 2005, KODAWest, a non-profit, 501 (c) 3 organization, has served thousands of families regionally and nationally by providing an annual camp for over 100 KODA (Kids of Deaf Adults)campers, with a staff of 35 CODAs (Child of Deaf Adults), as well as year-round events for families. To be a part of this award-winning organization and carry on its mission to serve hearing children with parent/s who are deaf, the gift of your donation will go a long way in ensuring that KODAWest continues to provide a place for these KODAs. & all the families involved in this project.